MANHATTAN (CN) — A man who exposed the largest tax fraud in history claims in court that UBS smeared him after he came out with a book about blowing the whistle on Swiss banking schemes. 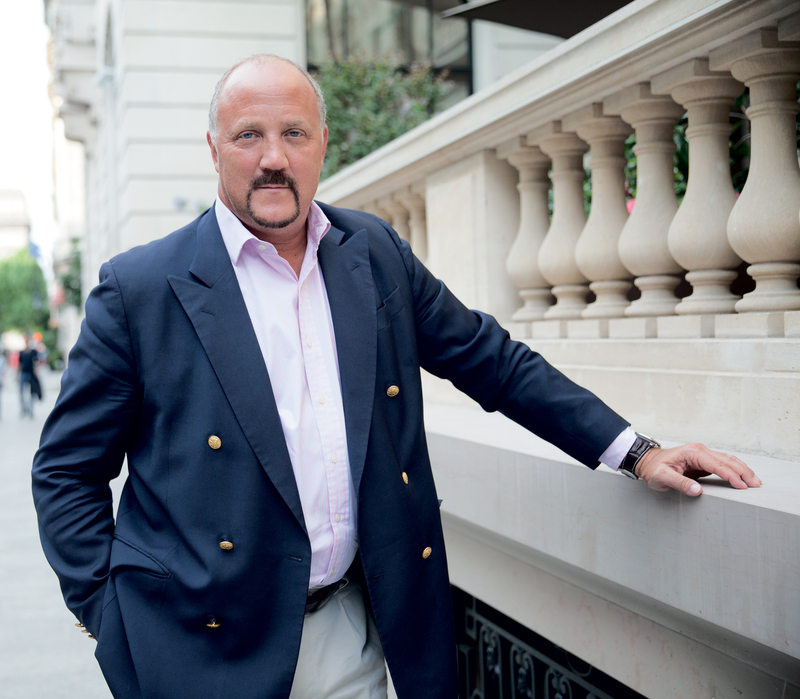 Bradley Birkenfeld’s May 1 lawsuit in Manhattan Supreme Court comes a full decade after he contacted U.S. authorities with details about the secret Swiss bank accounts that wealthy Americans had been using for years to evade income taxes. Birkenfeld, a Massachusetts native now living in Europe, credits his information with spurring U.S. pressure on Switzerland and other European governments to impose stricter bank laws. “As a result of plaintiff’s historic whistleblowing, the risks and costs to financial institutions that support clients’ tax evasion, fraud, corruption, and terrorist activities have increased dramatically,” the complaint states. Though Birkenfeld did plead guilty to conspiring to cause bank clients to file false tax returns, he notes that the IRS gave him “the largest whistleblower monetary payment in history.” CNBC reported that Birkenfeld received a $104 million check from the U.S. treasury in 2012 after he walked out of the federal prison where he had spent the last 2 1/2 years. 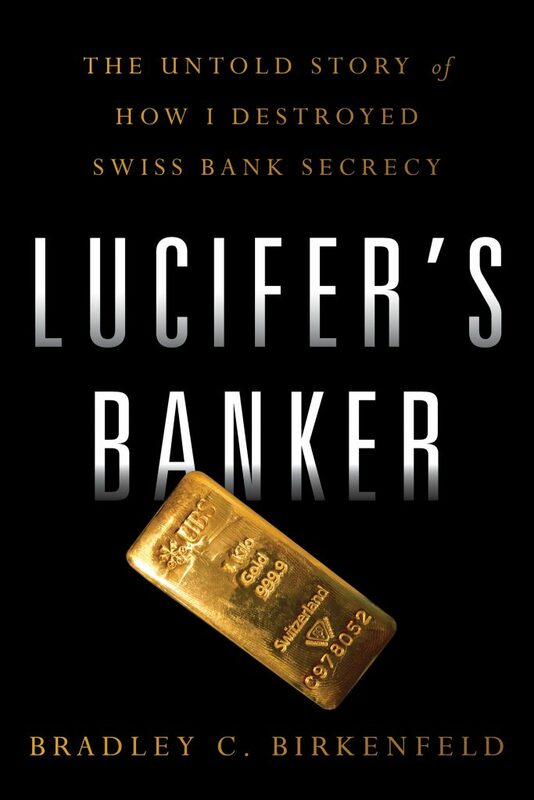 In 2016, the former banker published a tell-all, “Lucifer’s Banker: The Untold Story of How I Destroyed Swiss Bank Secrecy.” He says UBS spokesman Peter Stack has been libeling him in the press, however, to hurt his book sales. “This unedited work and often unsubstantiated recollection only benefits Mr. Birkenfeld, who has been convicted in the U.S. for, among other things, having lied to the U.S. authorities,” Stack told the New York Post in November, according to the complaint. UBS has not returned a request for comment left after hours Tuesday with its offices in New York and Switzerland. The complaint also quotes a U.S. senator, a top securities regulator and a federal prosecutor all as praising Birkenfeld’s disclosures. Birkenfeld wants $10 million in punitive damages for each count of libel and he wants UBS to demand retractions by the Post and Bloomberg. He is represented by Daniel Kornstein with Emery Celli Brinckerhoff & Abady.